Two weeks ago, I noticed that the touch pad containing volume control and WiFi have stopped working and I would like to share how I managed to fix it with my readers who have become victims of the same cause. (Please note that my laptop runs Microsoft Windows 7, so choose the appropriate operating system from the website). Shut down the laptop if it is on. Remove any peripherals and the power cord attached to the laptop. 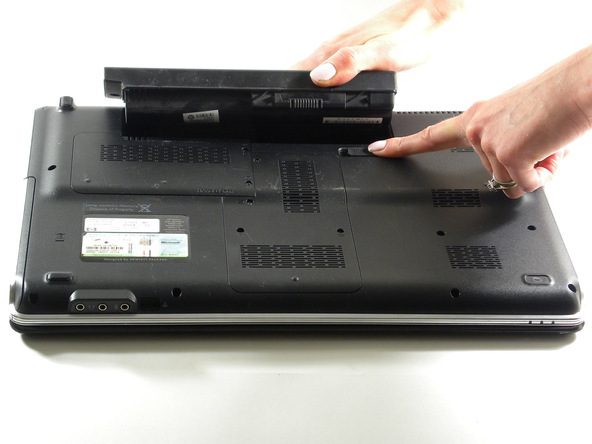 Eject the battery of the laptop as shown in Figure 2 given below (Please note that the figure contains a DV6 1245 dx laptop but the position of the battery would be the same). Press and hold the power button of the laptop for 30 seconds. Replace the battery and boot the laptop up. Finally, the touch pad containing volume and WiFi controls came back to life. Hope this helps. 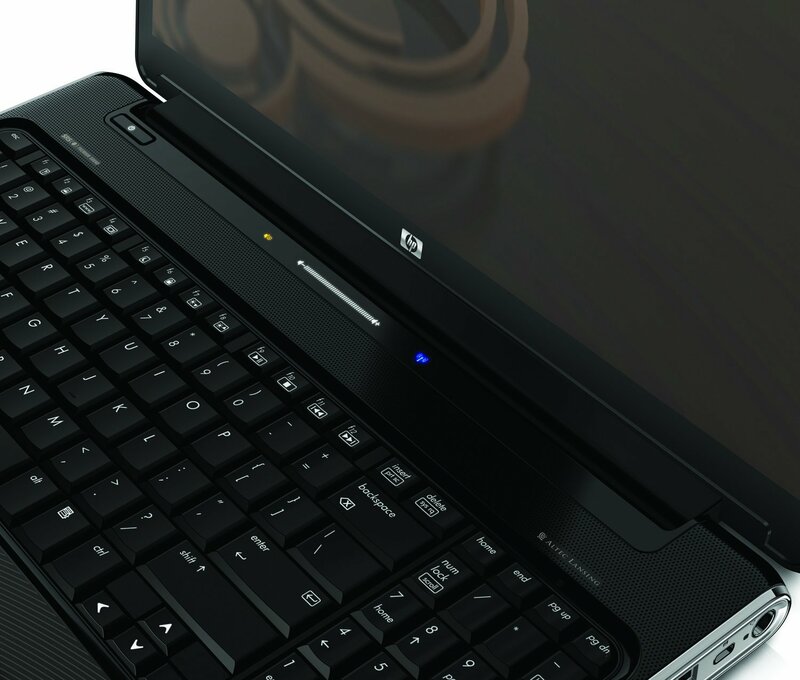 HP Pavlion DV6 2190us touchpad containing volume controls. 2015. [ONLINE] Available at: http://ecx.images-amazon.com/images/I/71-jUupoh%2BL._SL1500_.jpg. [Accessed 15 September 2015]. HP Pavilion DV6 1245 dx battery. 2015. [ONLINE] Available at: https://d3nevzfk7ii3be.cloudfront.net/igi/NJZZruvHdEkReI6l.medium. [Accessed 15 September 2015].